Save Money With Caribou Perks Tuesday! Each morning millions of people enjoy their morning coffee. For many, that means picking up their favorite gourmet coffee drink at places like Caribou Coffee. These caffeinated morning beverages can be expensive, and the amount spent on them can add up quickly. It’s a great idea to take advantage of rewards programs whenever they exist, and right now there’s a great deal to save money with the Caribou Perks Tuesday deal where members can get 2 beverages for $5! Caribou Perks is the customer loyalty rewards program from Caribou Coffee. Members check in each time they visit Caribou Coffee to earn rewards points. Those points can be redeemed for size upgrades and discounts on products. 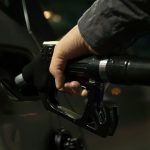 You will be notified (through the communications method you specify when you sign up) when you have earned a perk, as well as how long you have to redeem it. Tuesdays are special for Caribou Perks members, as you can get two beverages of any size for $5. This is perfect if you and your significant other drives to work together, if you carpool, or if you just flat out love coffee. My wife and I stopped by Caribou Coffee this week on Perks Tuesday and got two medium Caribou Coolers (frozen, blended coffee drink), normally priced at over $5 a piece! Specialty coffee can be expensive, but that doesn’t stop many people from treating themselves to their morning coffee. 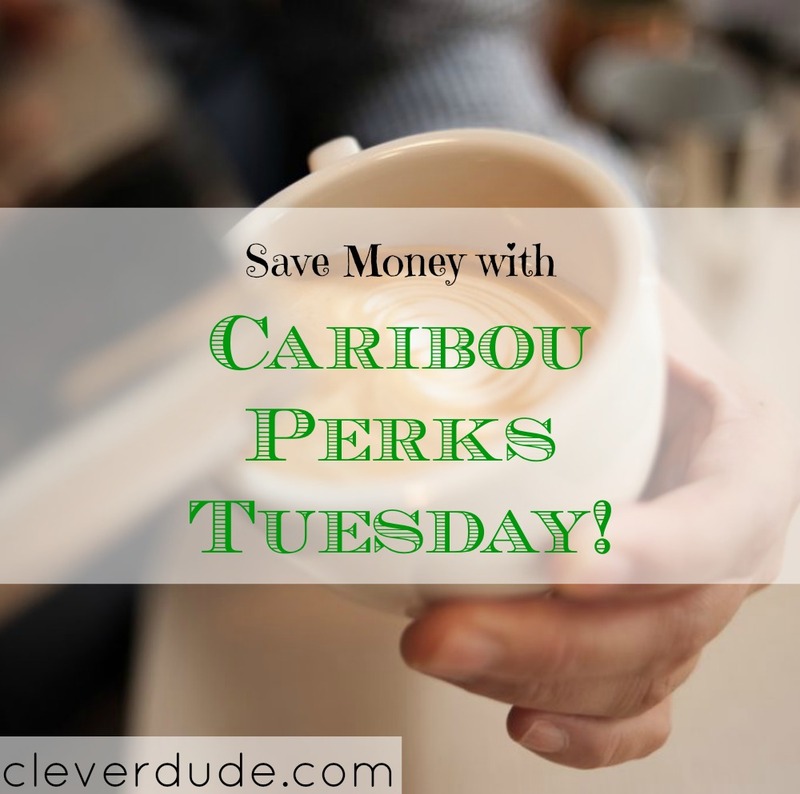 Rewards programs can help, especially deal like Caribou Perks Tuesdays! How about you, Clever Friends, do you enjoy your morning coffee? Did you know about Caribou Perks Tuesday?